Andrew S. Erickson, “Through the Lens of Distance: Understanding and Responding to China’s ‘Ripples of Capability’,” Changing Military Dynamics In East Asia Policy Brief 3.9 (January 2012), Project on the Study of Innovation and Technology in China, University of California Institute on Global Conflict and Cooperation. Several pronounced trends are emerging as the United States moves beyond its “unipolar moment,” the foremost among them being the rise of developing powers and the proliferation of asymmetric technologies. The Asia-Pacific, with a rising China at its center, is the critical arena in which Washington must respond to these challenges. China’s unyielding stance on its present territorial and maritime claims and continued development of anti-access/area denial (A2/AD) capabilities are particularly worrisome. 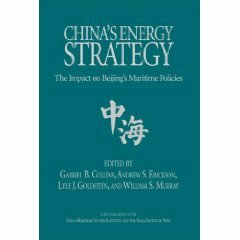 While it is premature to project a global power transition in which China eclipses U.S. power and influence, the United States needs to remain closely aware of and engaged in regional affairs to retain an influential role and remain a reliable security partner throughout the Asia-Pacific. 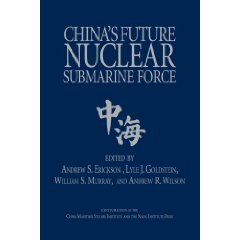 This brief offers a set of force structure priorities for the United States as it grapples with China’s increasingly sophisticated capabilities. The first of a new series of policy briefs based on the work of Project SITC researchers is now available for download. “Through the Lens of Distance: Understanding and Responding to China’s ‘Ripples of Capability’,” by Andrew S. Erickson of the U.S. 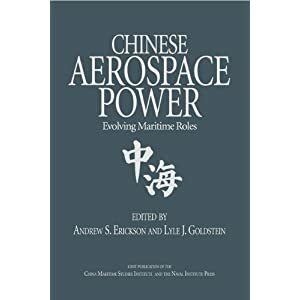 Naval War College, examines several trends that are emerging as the United States moves beyond its “unipolar moment.” The foremost, in Erickson’s estimation, are the rise of developing powers and the proliferation of asymmetric technologies. The Asia-Pacific, with a rising China at its center, is the critical arena in which Washington must respond to these challenges. The brief offers a set of force structure priorities for the United States as it grapples with China’s increasingly sophisticated capabilities. 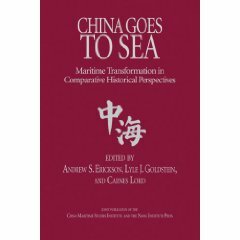 The series is based on a September 2011 conference “Changing Military Dynamics in East Asia: Grand Strategic and Technological Drivers and the Implications for U.S. and Regional Security” sponsored by U.S. Naval War College and IGCC. This workshop explored the changing military dynamics and landscape in East Asia with particular focus on grand strategic and technological drivers and their implications for U.S. and regional security.